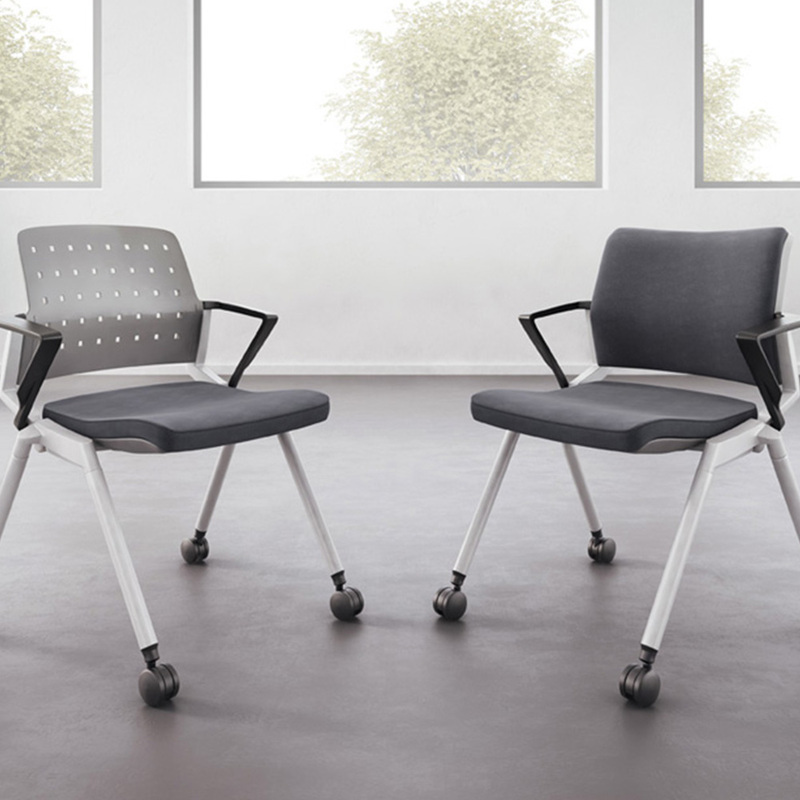 Flexxy features a flex back designed to provide noticeable comfort through today's multi-tasking applications. Flexxy nests neatly to conserve floor space and stacks four-high for optimum storage. Available with arms or armless. Flexxy is available in Swivel, Stool and Guest.